Citric Acid, Malic Acid, Natural And Artificial Flavors, Calcium Silicate, Silicon Dioxide, Beet Juice (color), Sucralose, Acesulfame Potassium. Contains Milk Ingredients. Total Caffeine content: 200mg/serving. Pineapple Shred This is a Buy 1 Get 1 FREE offer! Raspberry Lemonade This is a Buy 1 Get 1 FREE offer! 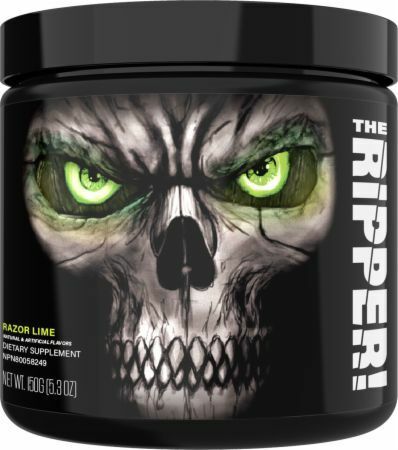 Razor Lime This is a Buy 1 Get 1 FREE offer!